While you are sharing pics of your summer vacay, is your cat posting some “thoughts of their own” on your furniture and drapes? Cats use spraying to communicate. 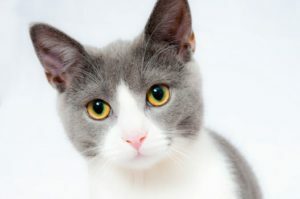 The Spray It to Say It blog has some tips to help you figure out what your cat is “saying”- and find a solution. PreviousPrevious post:Catio Plans and a discount!NextNext post:Join Us at the Black Forest Festival!